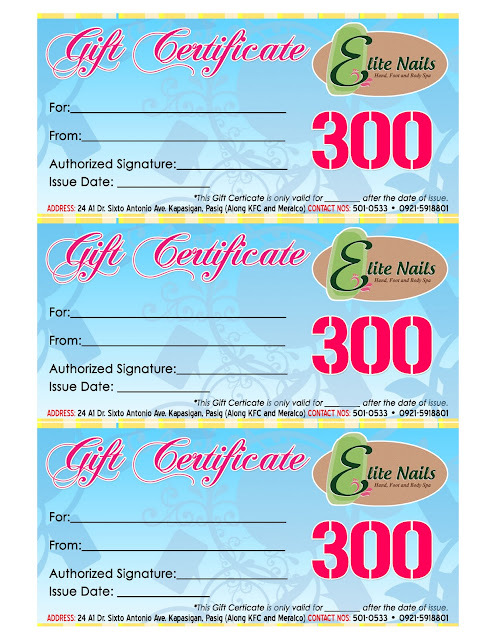 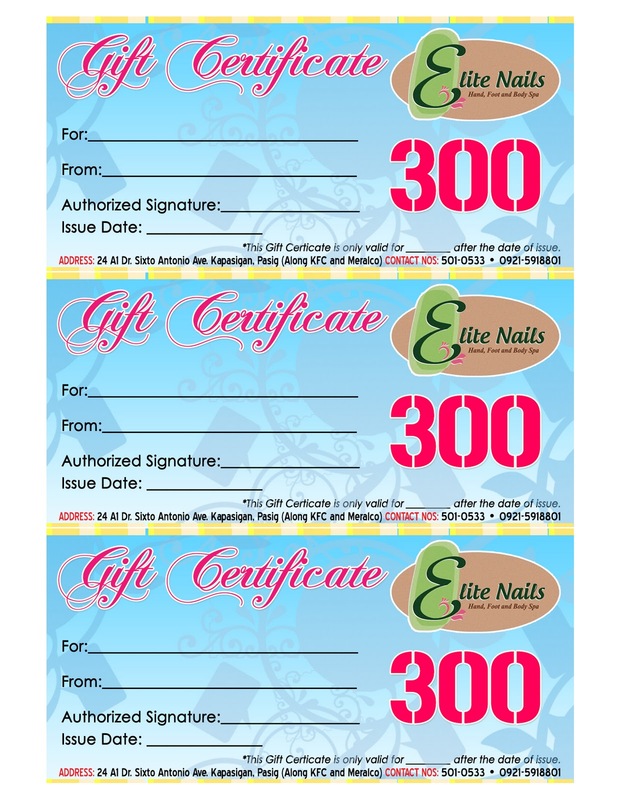 Give your family and friends the gift of indulgence! 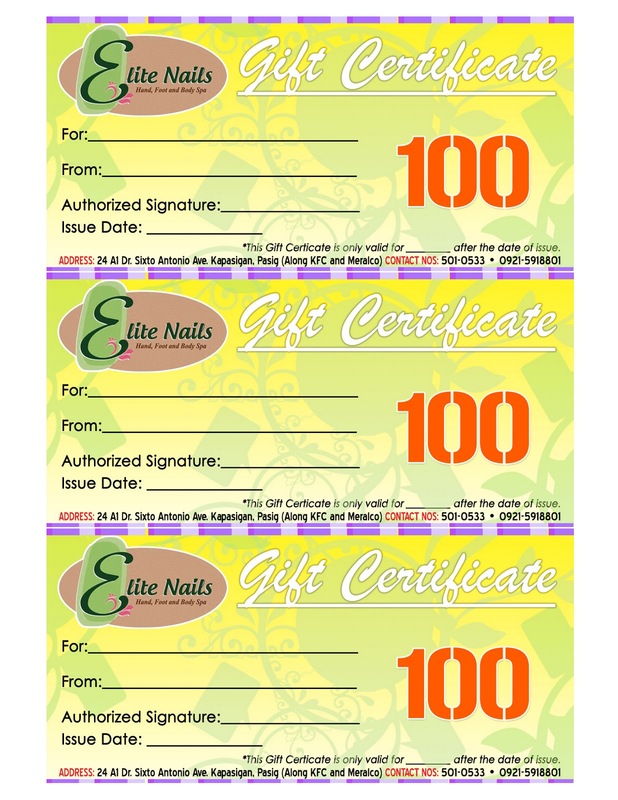 This is such a great last minute gift for any occasion and will surely delight your loved ones. 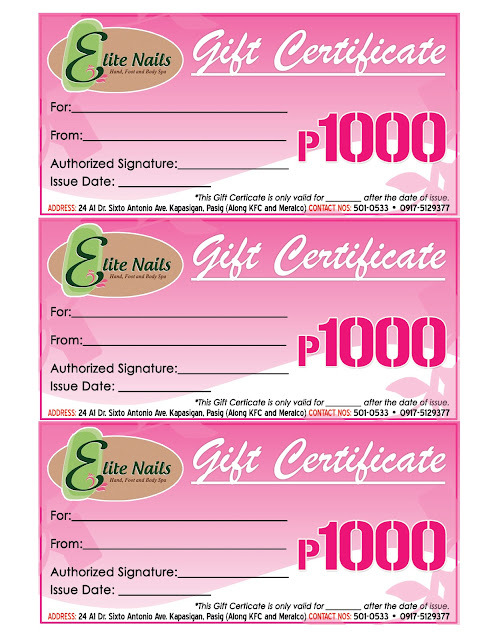 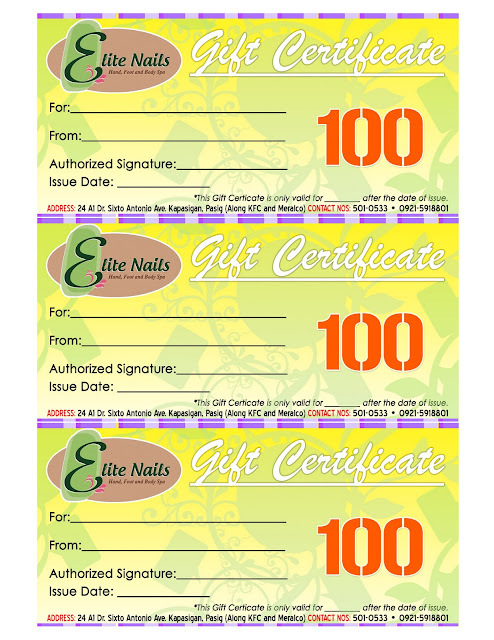 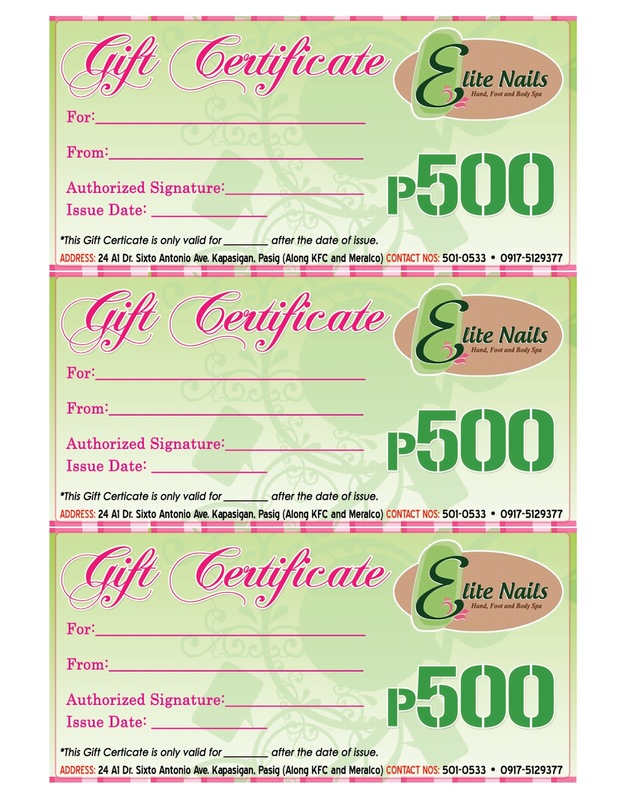 By purchasing gift certificates, you can also get a Value Card plus an instant point which you can use to avail of special treats!